If you are considering a vacation somewhere in the United States, then Elan Vacations suggests you consider the coast of North Carolina. Few people choose this as a destination, which means you won’t be overwhelmed by massive tourism either. Instead, you will be able to enjoy some of the most beautiful parts of the country in a relaxed and enjoyable way. The water in North Carolina is so clear, it is sometimes hard to tell where it ends and the sky starts. Unsurprisingly, there are lots of water activities to be enjoyed here. But it is also a place of history, relaxation, and adventures. It truly is an amazing place to visit. The Coastal Plain area, which occupies about 45% of the state and is to the east. The Piedmont region, which is the middle of the state and takes up about 33%. The Appalachian Mountains, which is the rest of the state. If you go to the Coastal Plain area, you can enjoy the Outer Banks, which are a barrier between the inland waterways and the Atlantic Ocean. Here, there are countless beaches to enjoy, legendary museums, and fantastic historical landmarks. There are also plenty of amazing attractions, gorgeous sea food to enjoy, vibrant nightlife, fascinating cultural events, and more. You literally cannot spend a minute bored here. At the center of the coast line, you can visit Atlantic Beach. This is perfect for those who enjoy scuba diving. The clear blue waters are calm and perfect for divers. Bald Head Island, meanwhile, is perfect for people who like to golf, play tennis or croquet, or lounge by the pool. Meanwhile, Cape Hatteras is perfect for those who love fishing. Make sure you visit the 208 feet lighthouse, which is the tallest of its kind in the nation. The beaches, no matter which one you go to, are a true paradise on earth, offering entertainment for anyone, from families with children to newlyweds alike. 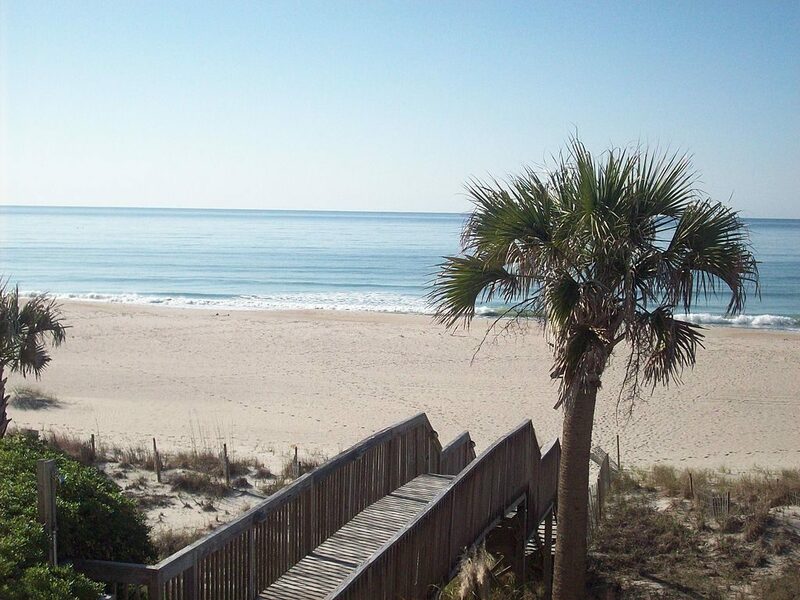 Towards the southern outer banks of the state, you will find the Crystal Coast. This is a more mysterious and hidden part, with an eccentric maritime history. In the 18th century, the pirate Blackbeard and his crew of swashbucklers stayed here. It is also where the Queen Anne’s Revenge found her final resting place. You can visit Blackbeard’s own ship, as well as the famous Hammock House, and many people still go to Fort Macon in the hopes of finding hidden treasure. No matter where you are in North Carolina, you are bound to have a fantastic time. If you book a beach house rental through Elan Vacation and enjoy the freedom this type of rental offers you, while being in a prime and pristine location. You will have a vacation to remember for the rest of your life. The location alone is one that has captured the hearts and minds of many before you.